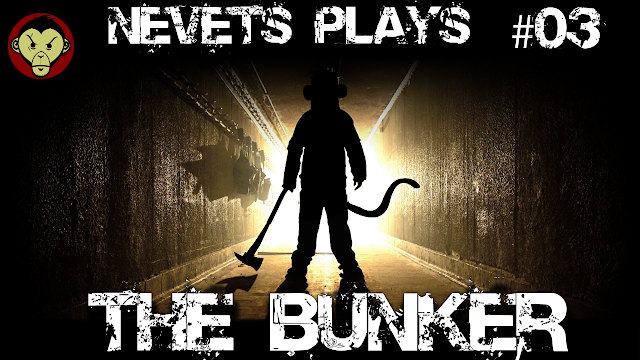 Today on our playthrough of The Bunker, our bunker is broken. As John, we take on the role of incompetent repairman as we head downstairs to change an air filter. Simple enough job, you may be thinking. But lest we not underestimate Johns ability Urkel up everything he comes in contact with, as things quickly go from bad to much, much worse.